In a spontaneous attempt to keep sharing photos with our followers (meanwhile 5.000+) while I was ‘phoneless’, an impromptu Instagram Takeover was started with the help of fellow Instagrammers Sacha & Liz Ke. 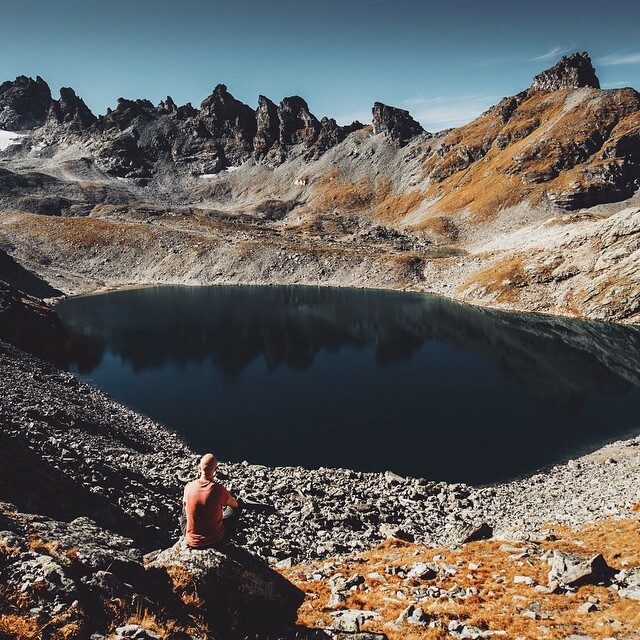 We quickly put together a list of photographers from the Alps and asked them to take over our account and share their favourite spots in the Alps for 3 consecutive days. There were so many amazing Instagrammers, there was no stopping us! 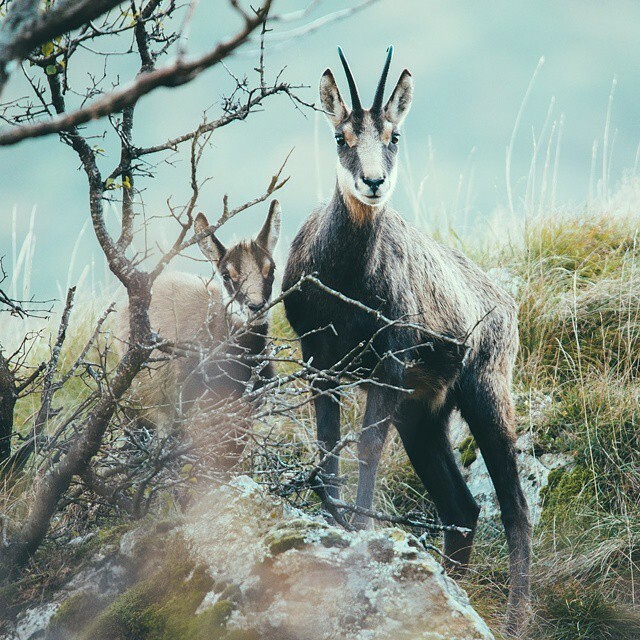 In the end, the takeover lasted for more then 2 months all the way until the end of the year and thus we decided to write a blogpost featuring all participating photographers and a few more we think are spectacular. 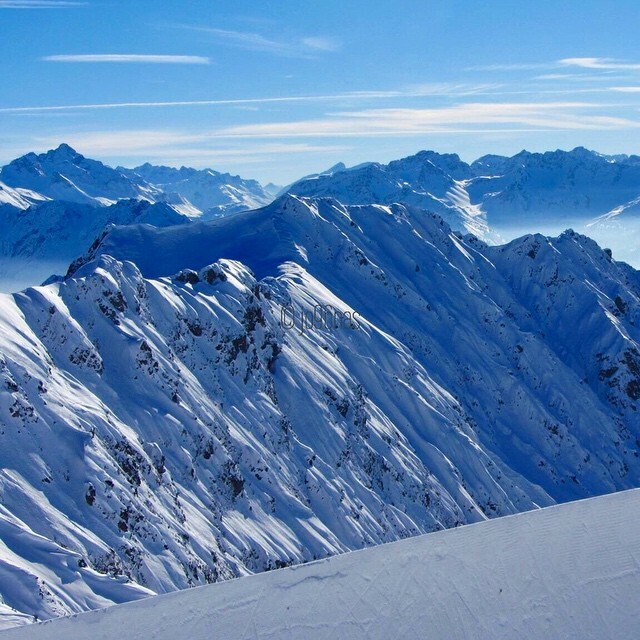 So now, if you are looking to add some #mountainlove from the Alps to your Instagram feed, here is Munich & The Mountains’ guide to the best mountain photographers you should follow on Instagram. 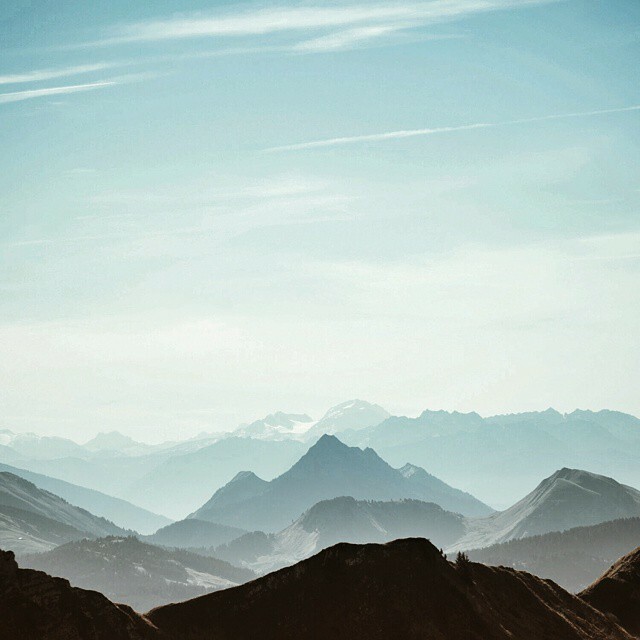 Feel free to share your favorite Instagram accounts in the comments below! 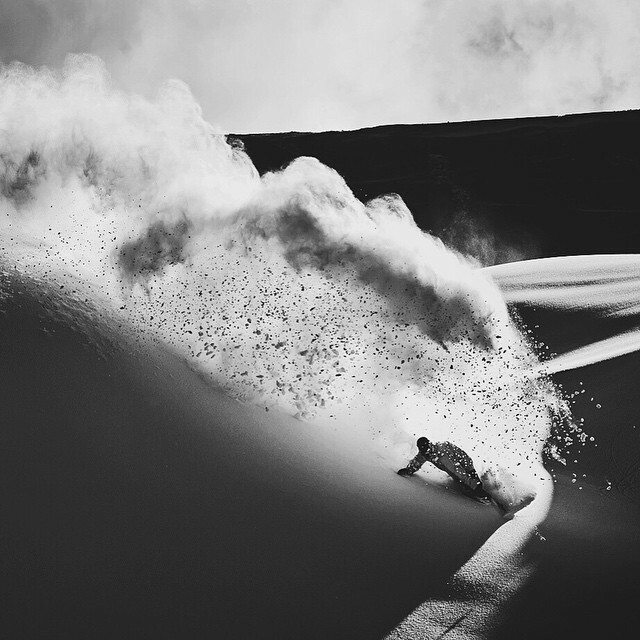 Sacha captures the freedom and unexplored paths leading to undisclosed treasures. Andre explores for the feeling. 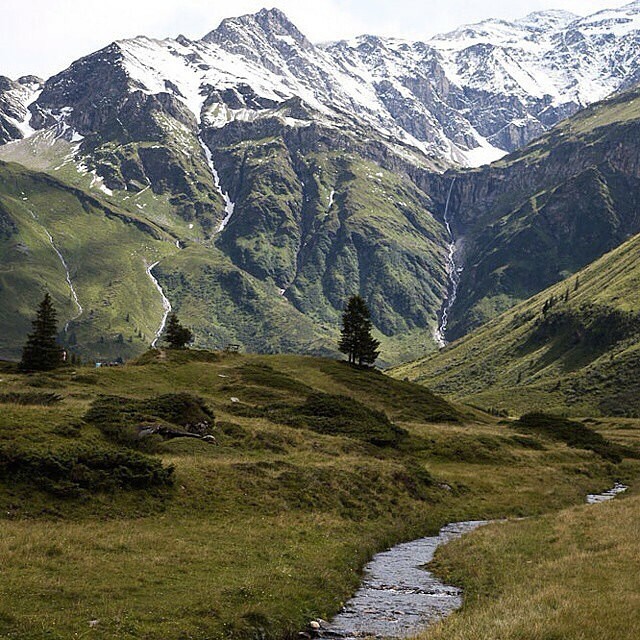 Follow his delicious feed for some mighty fine images of the Swiss Alps. 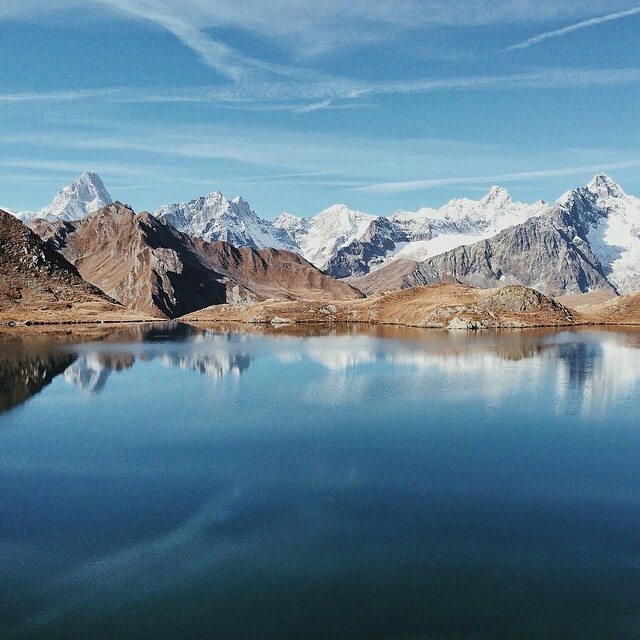 Based in Northern Italy, Andrea loves sharing mouth-watering mountain lake photography. 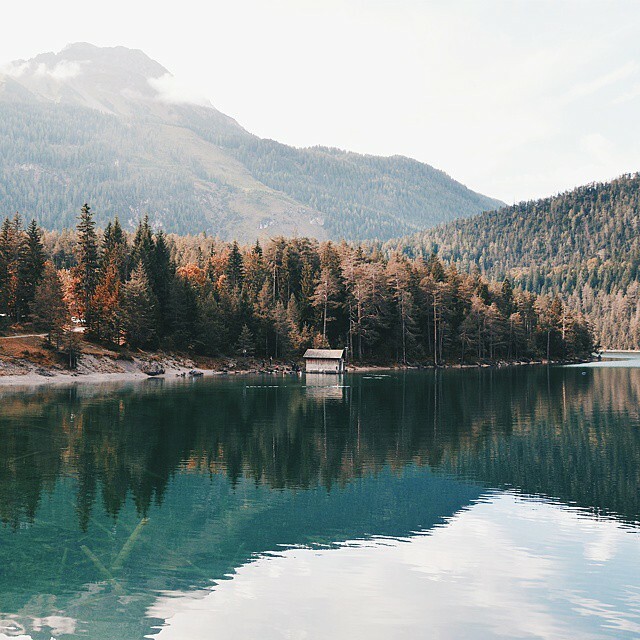 Follow French Alps-based Antoine’s feed for the fog, the perfect lake reflection and tons of trees. 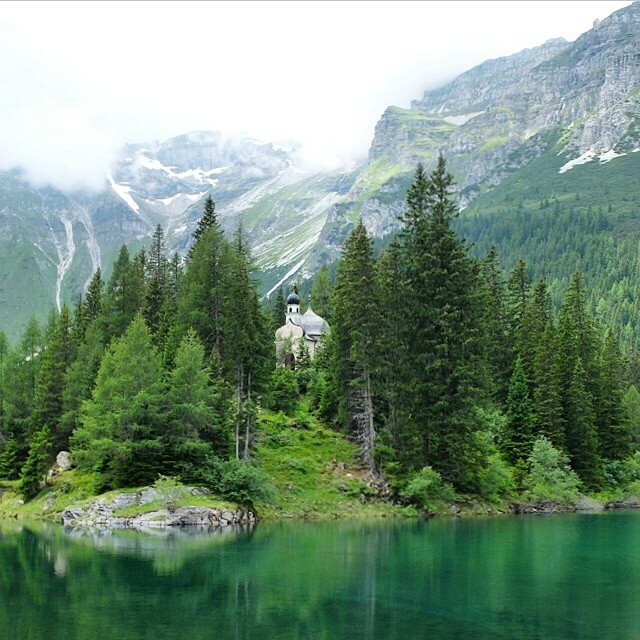 If you love quiet and peaceful landscapes, then Silvio’s feed is just what the doctor ordered. 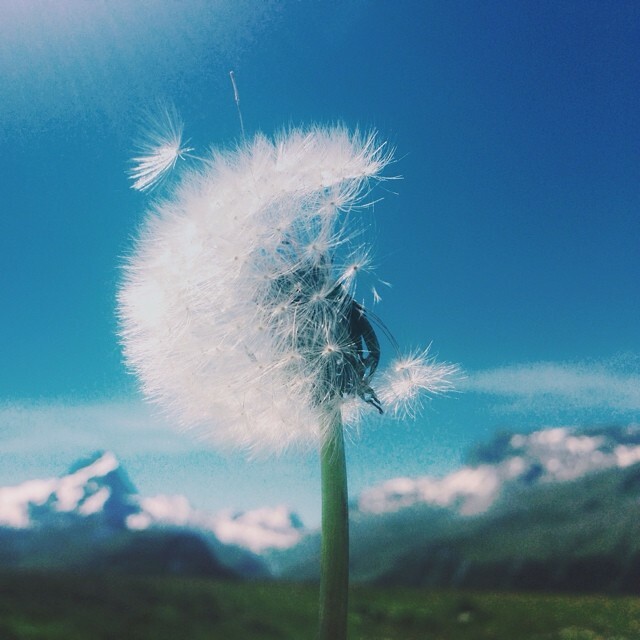 Corinne’s ability to capture the prettiest alpine peaks of Switzerland is truly outstanding. 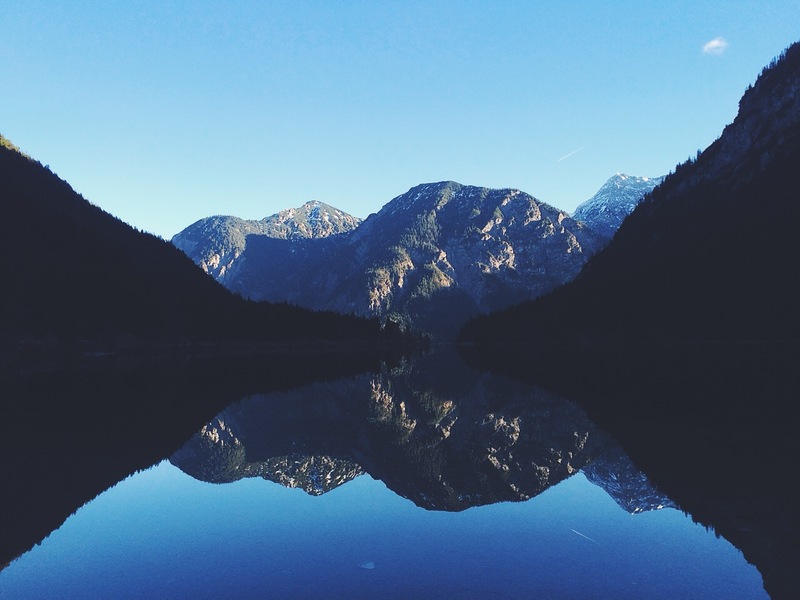 Mittenwald-based Daniel shares the beauty of Upper Bavaria with his ‘Iphone only’ photography. 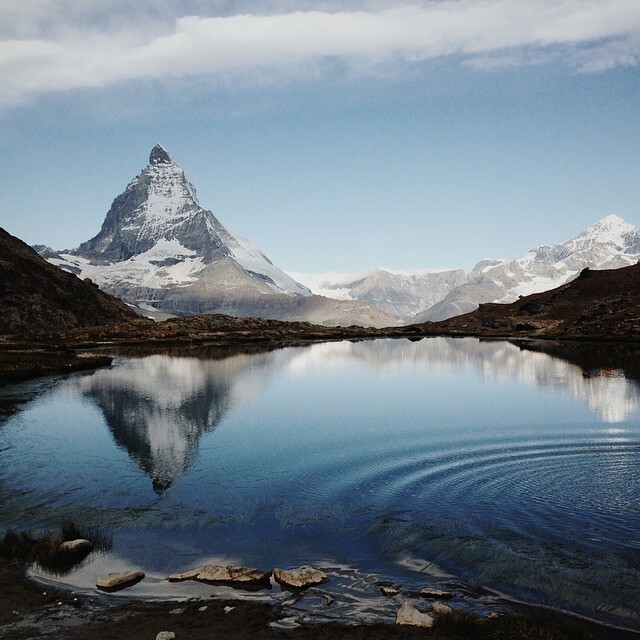 Zurich-based adventure photographer Dominic offers gut-wrenching outdoor photography. 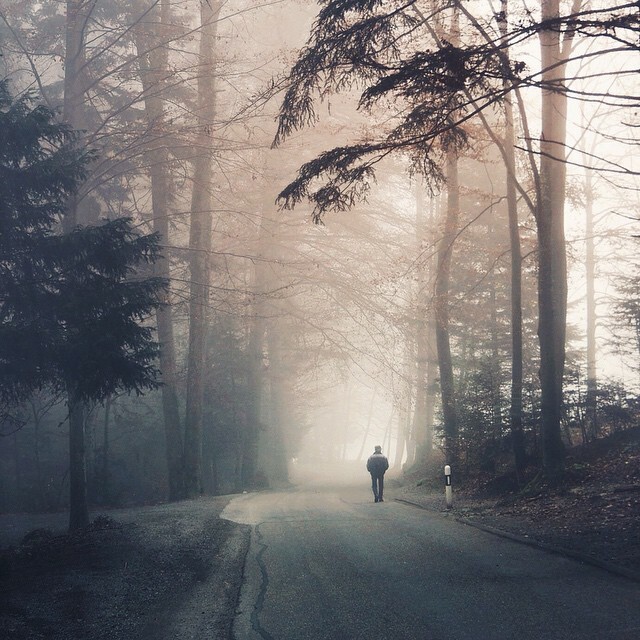 If you enjoy moody and foggy landscape photography, Pirmin’s feed will be your favourite to follow. 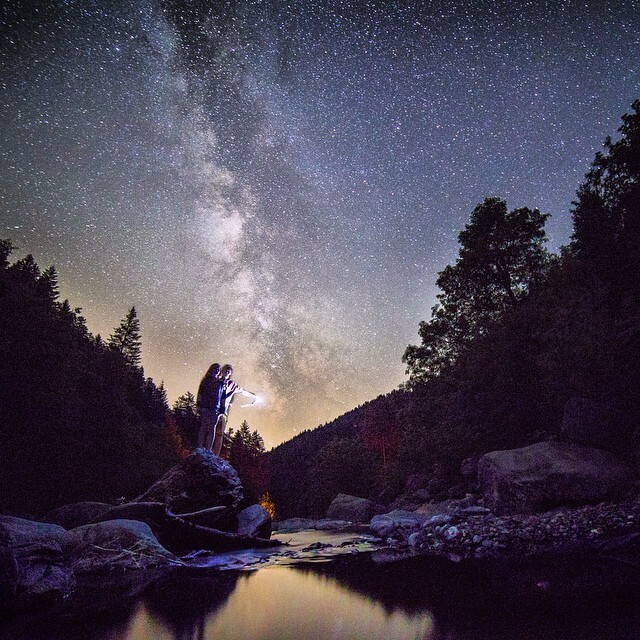 Patrick has a knack for stunning night photography and fun #jumpstagram shots. 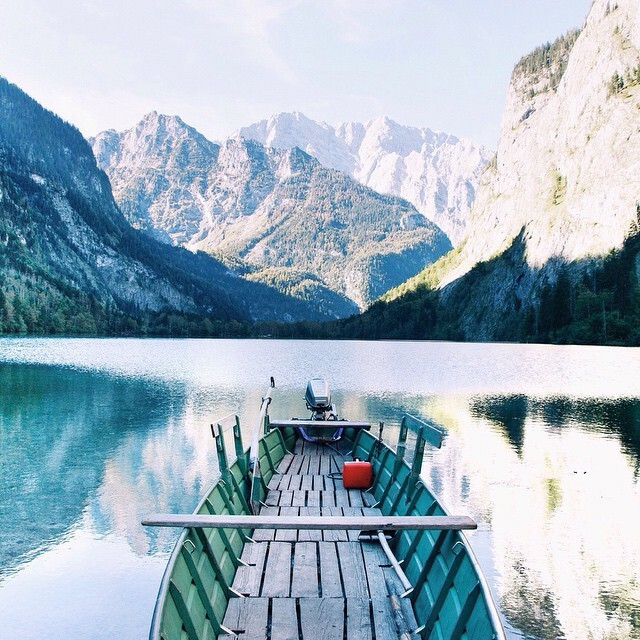 Hannes takes you to the serenity of landscape scenery; a beautiful Instagram feed to get lost in. 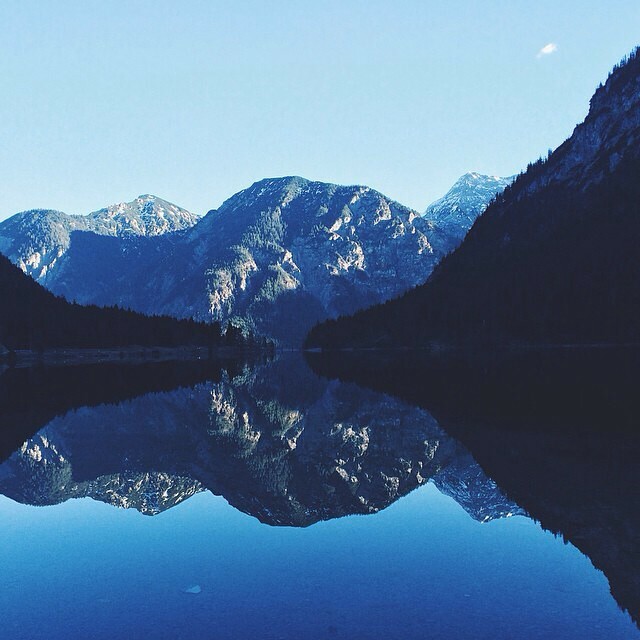 Now don’t let his age (14) put you off – Jannik’s Instagram feed is full of visual poetry. 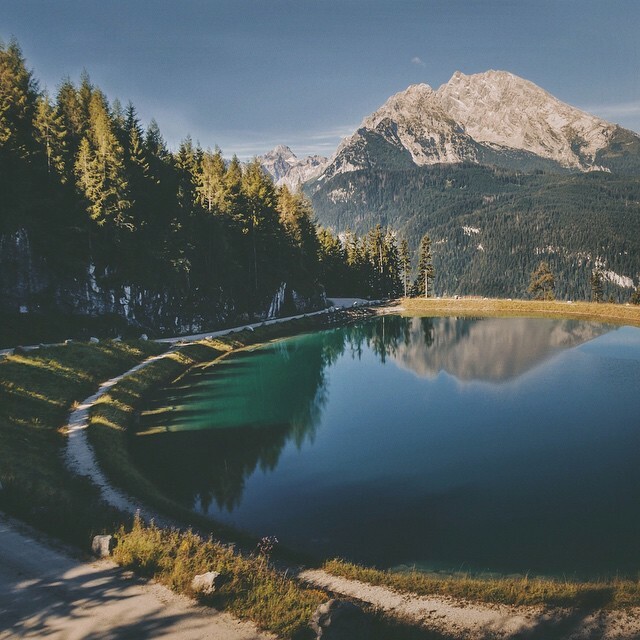 If you enjoy quiet and peaceful mountain photography and train tracks, then Jannik delivers. 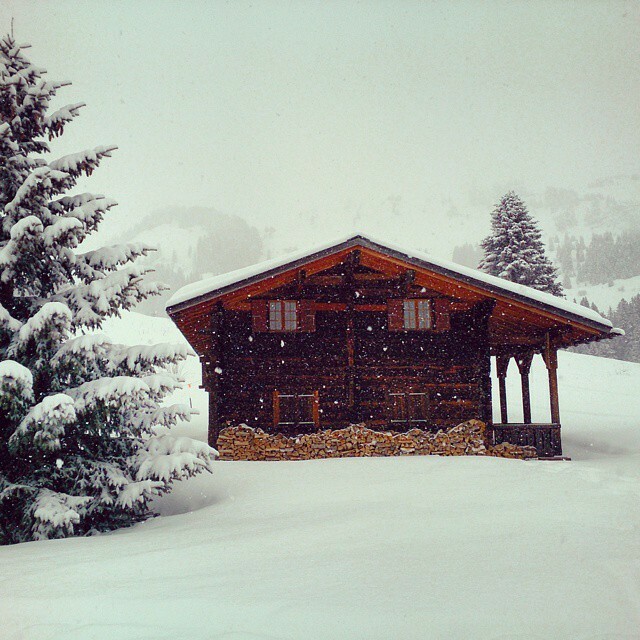 Sign-up to João’s weekend getaways exploring the breathtaking Crans-Montana area. 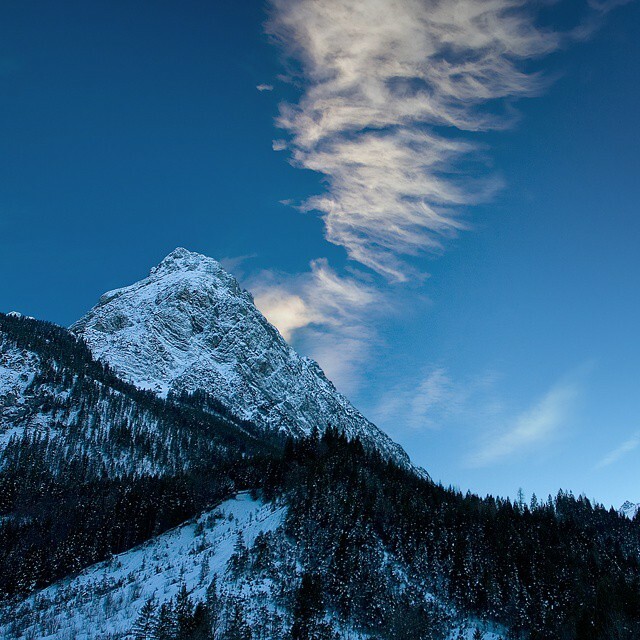 Jonas offers you a spectacular taste of mountain peaks without leaving the comfort of your home. 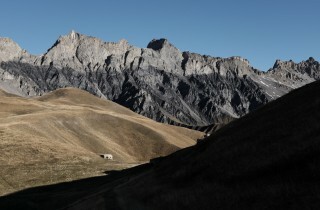 Martina is a scientific illustrator with an eye for the most epic landscape shots in the Alps. 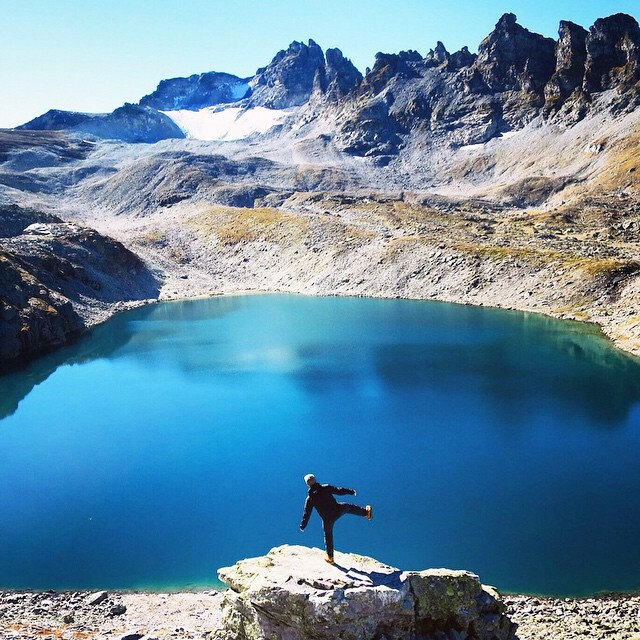 Follow Liz’ feed to run marathons and climb mountains vicariously through her. 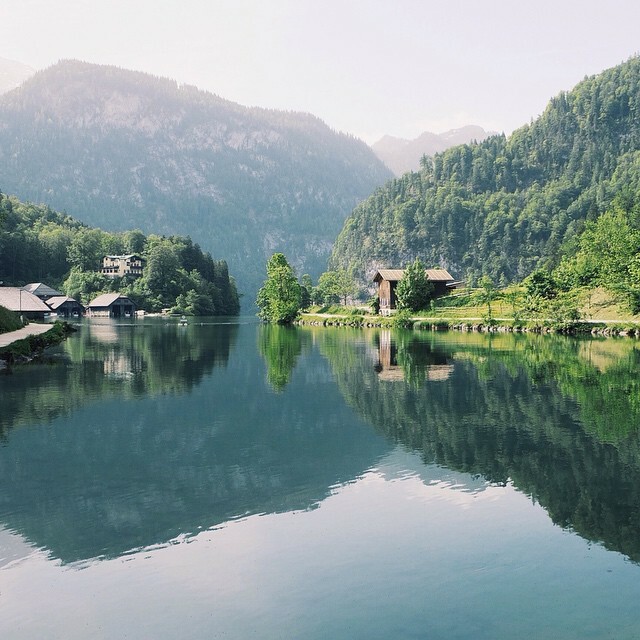 Dive into the world of Austria’s prettiest mountain hikes and huts with Marika and her family. 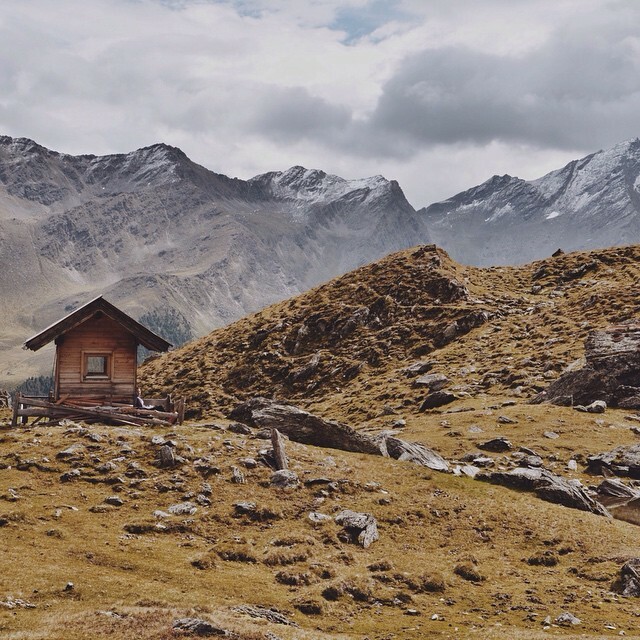 For gorgeous shots from all over the Alps, Marcel’s feed is your ultimate go-to. 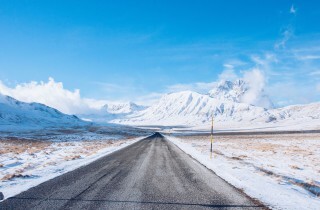 In need of some mountain love? Look no further. Patrick is here to help. 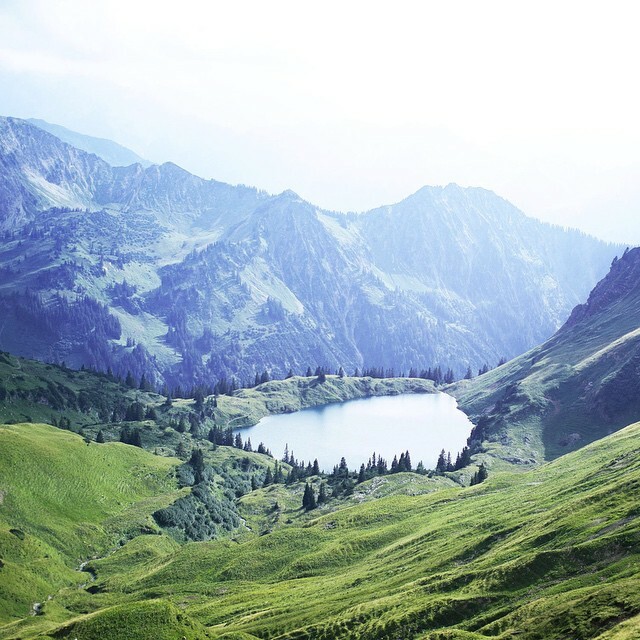 Mela’s Instagram is all about tasty travel photography from Tyrol and other pretty places. 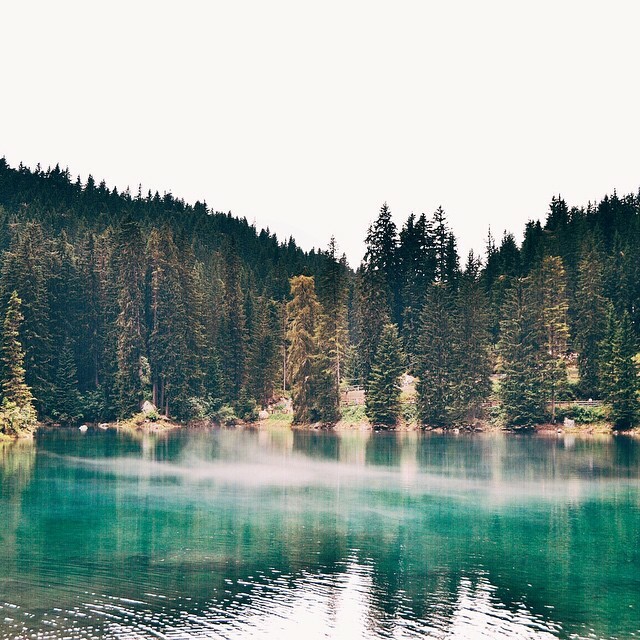 Naomi’s images of foggy Swiss woods will make you fall in love with the beauty of grey days. 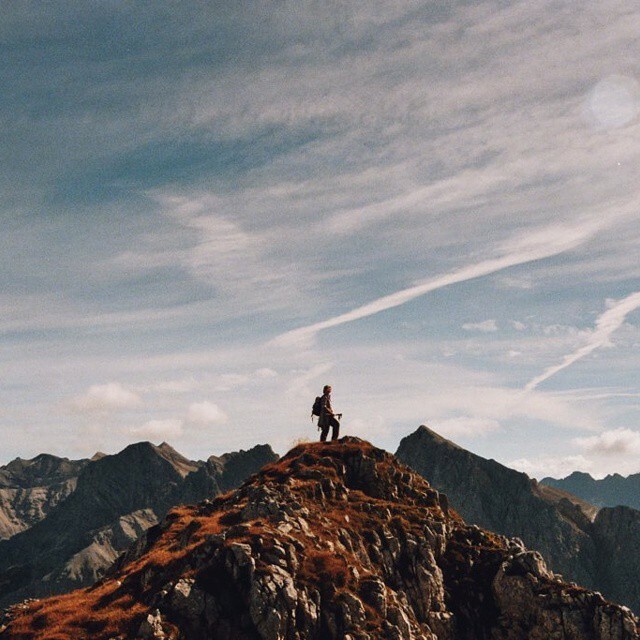 Nicole’s photos combine the beauty and solitude of the great outdoors like no other. 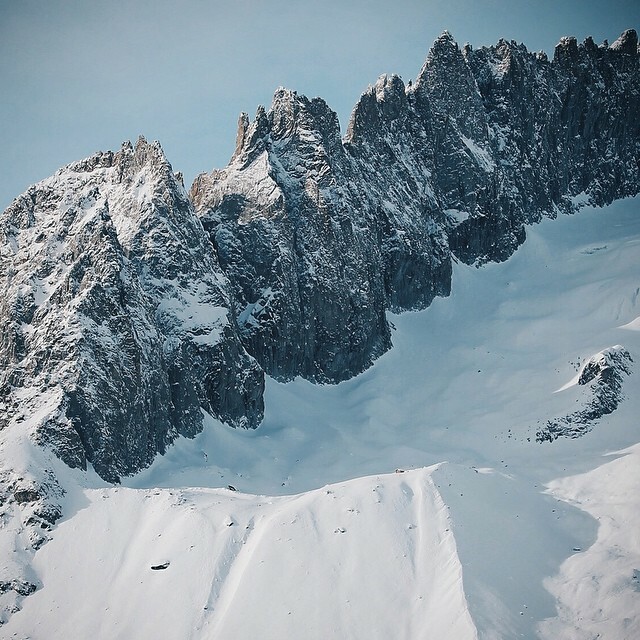 Beautiful landscape photography of the French Alps; Romain is an Instagrammer you don’t want to miss. 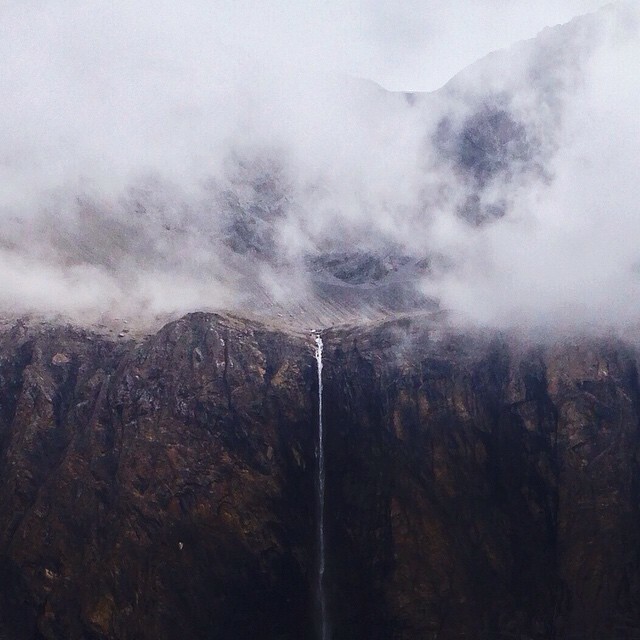 Celine is a French Alps-based nature photographer with a penchant for mountains & clouds. 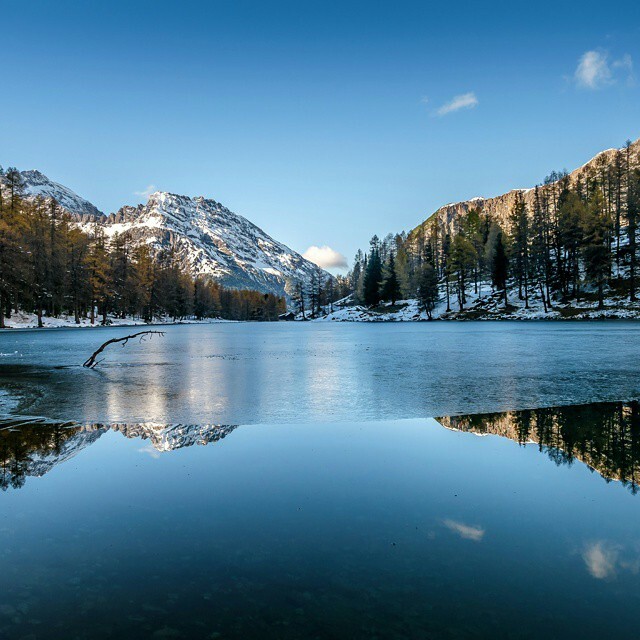 Calling all alpine lake lovers! 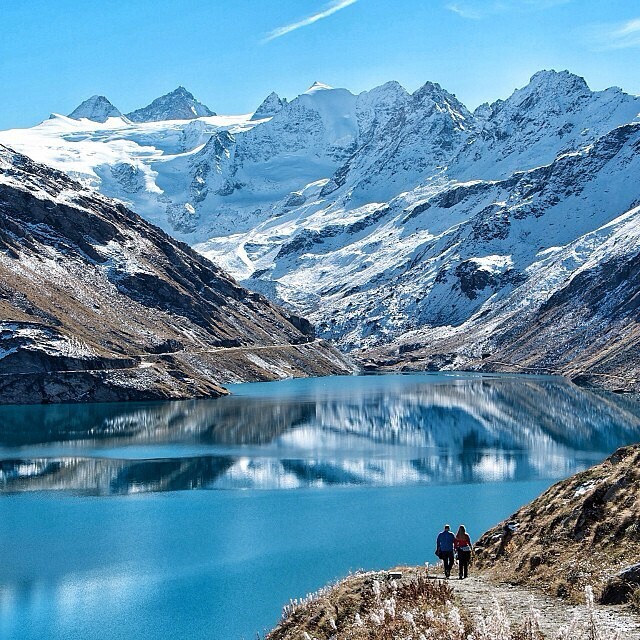 For your daily dose of gorgeous Swiss mountain lakes. 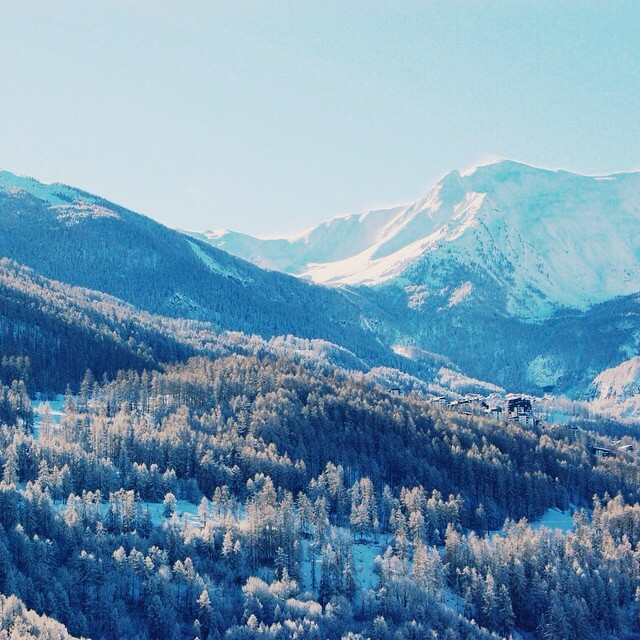 Nancy & Nicola sure know how to get around – from the Alps to the prettiest corners of Europe. 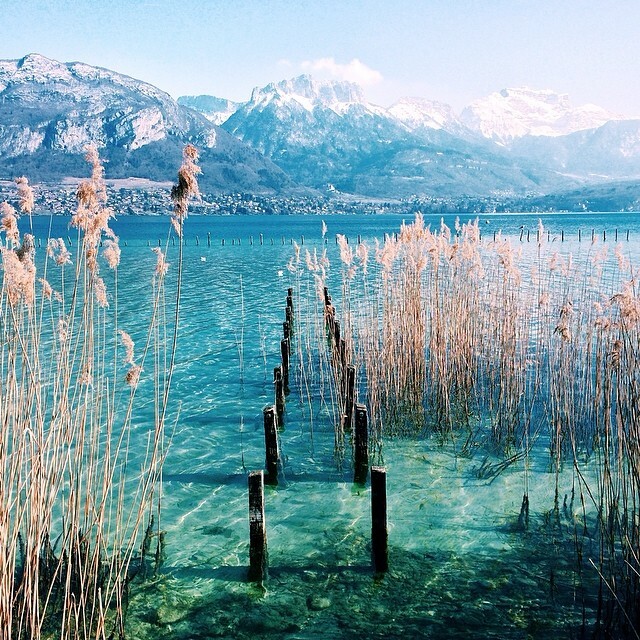 An outstanding Instagram feed all the way from Annecy in the French Alps. 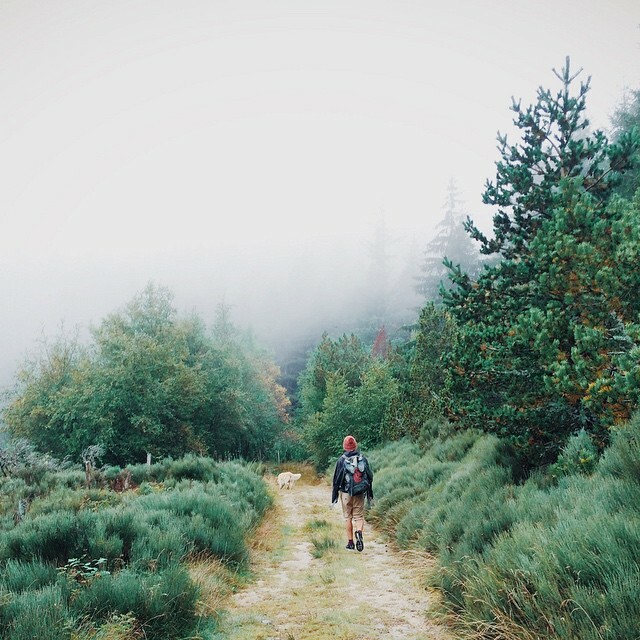 Hendrik is a trail runner, a tree hugger and web designer sharing his trail adventures. 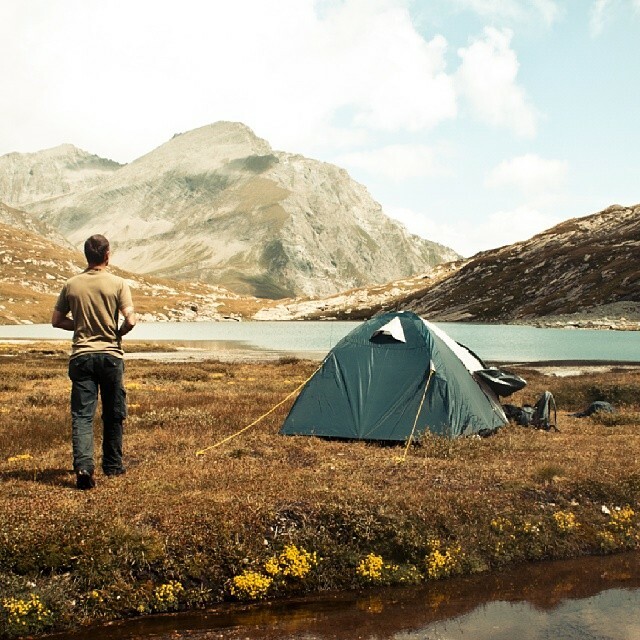 Follow Rico for cold & cozy nights, warm sleeping bags, mornings with a view and inspiring words. 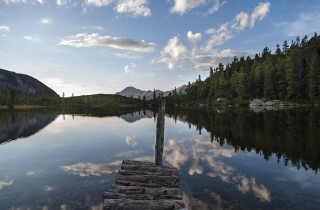 A Munich-based photographer with a penchant for exploration, mountain photography and photoshop. 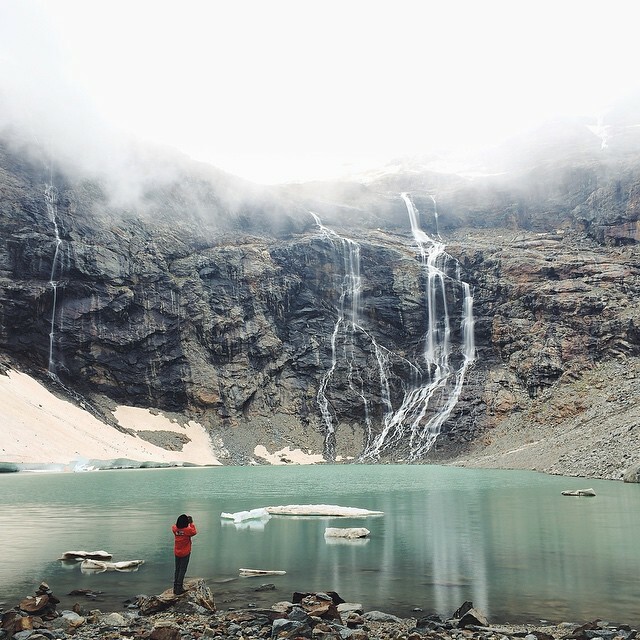 For a taste of Nicola’s stunning travel photography, follow her collection of memories. 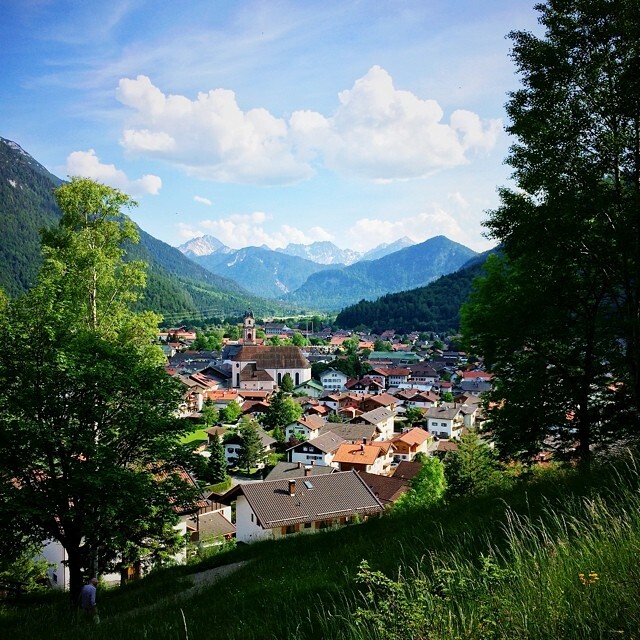 On assigment to discover pretty places and hidden gems of the Alps (and elsewhere).